Elegance, space, agility, and light flooding through large windows. The yachts of the Flybridge Collection break down all visual barriers, allowing you to truly contemplate the sea, right before your eyes. 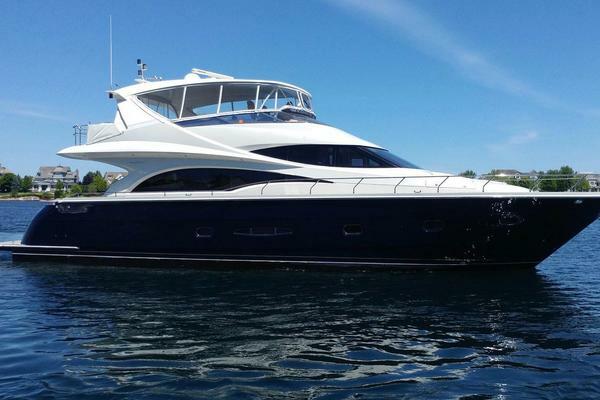 The Azimut Yachts collection boasts the widest product range in the world, with models measuring from 42' to 88 feet. The yachts offer a unique experience of wind and lights, lulled by the comfort of welcoming environments and the finest Italian materials for a true sense of wellbeing. 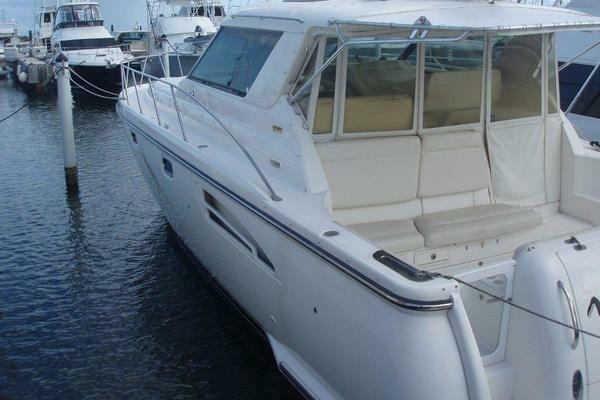 United Yacht Sales New Jersey would love to guide you through a personal showing of this 50' Azimut 50 Fly 2018. 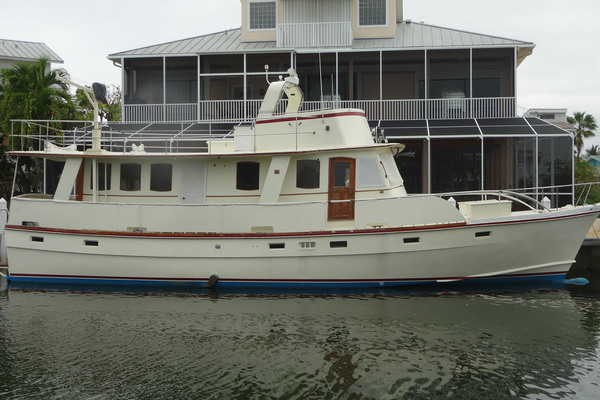 This yacht for sale is located in San Diego , California. For pricing details or a showing please contact us by filling out the form on this page and we will get back to you shortly! Fresh water filling: 1 'water' refill plug diam. 3.5"
2 stainless steel cleats, 13.75"